PLEASE NOTE: This listing is compiled by CILT for information purposes only. 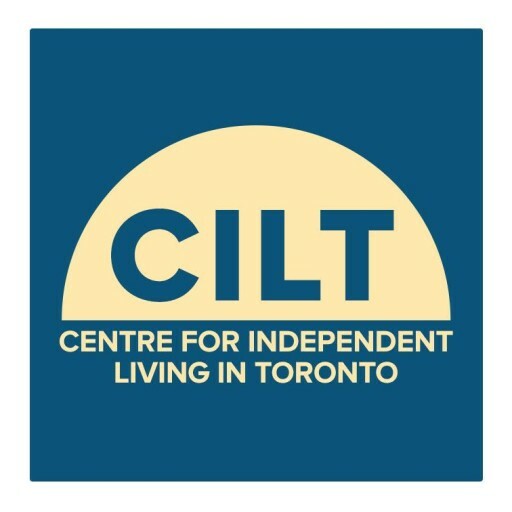 CILT does not recommend or endorse the companies listed. NOTE:These links may lead to a website which may not be accessible for those who use screen readers. For more employment links, please visit our Links section.